Most people come through our doors looking to “lose weight and get toned.” The problem is that losing weight is a very ambiguous goal to set and stick to. 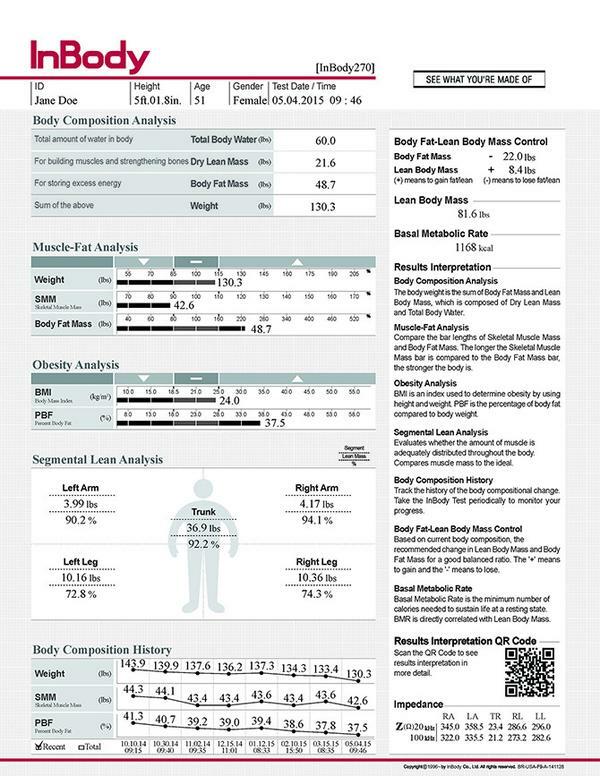 Since we know how important it is to know these key metrics we are happy to announce that the InBody scanner will be available at Core Strength & Performance starting on Tuesday, August 6th. You will be able to book an initial session and purchase packages through the link at the bottom of this page. 15 min coaching session to discuss and review your full page test results sheet. Develop a course of action that will help you reach your goals. 2 scan that can be used at your discretion; no expiration date. Remove all socks, shoes and pantyhose. Avoid exercising 6-12 hours before testing. Avoid consuming alcohol 24 hours before testing. Avoid using lotion or ointment on hands and feet. Avoid testing if you are pregnant, menstruating, or have medical implants such as pace maker and life-sustaining medical implants. 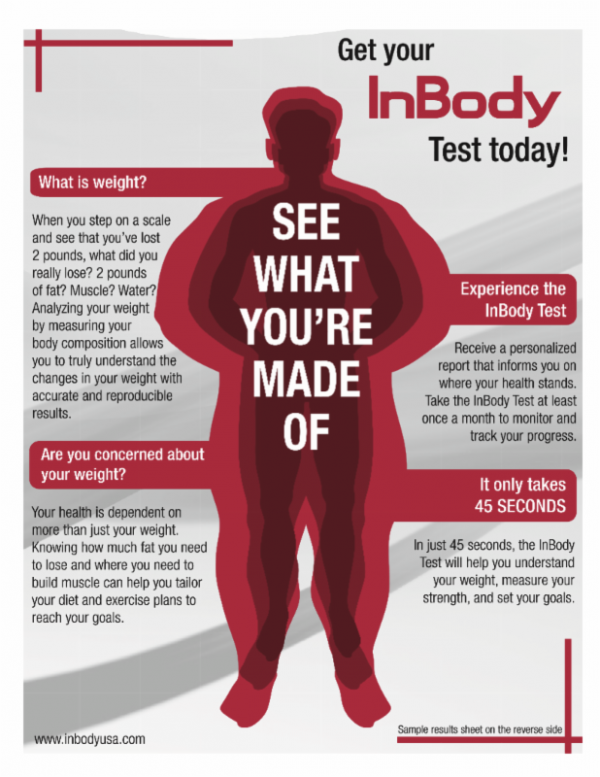 Email coach@core256.com to set up a date/time for your InBody assessment! Looking to rent the InBody for your gym, business or clients? Our portable device can come to you! Send us an email for special pricing. We can work with you for your needs!